In this lesson, you will learn about symbolism in literature. Symbols are used by author to bring more meaning and depth to his writing. 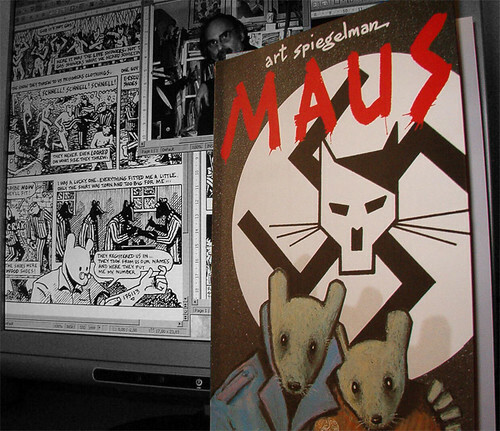 To familiarize ourselves with symbolism, we will begin by looking at some examples of symbols used by Art Spiegleman in Maus. After looking at some of these examples, you will then work on your own to identify and analyze other symbols that can be found in Maus. Finally, you will apply what you learned about symbolism in a final essay that will require to create your own symbols. Go to the Symbolism in Maus page of this website and read the information. Complete the Symbolism Assignment as explained on the assignment page for this lesson.